Bad shots are part of the game of golf; we all hit them. After hitting a bad shot, there are different options on what happens next: We can lose our temper while trying to hit a hero shot, or we can stay composed and hit a good shot to get us out of trouble. I have found that one of the things separating great players from the rest of the field is they never follow a bad shot with another bad shot. Many times, watching the PGA Tour on TV, you will hear the announcer talk about a “comeback birdie.” This is in reference to the player scoring a birdie after having a bogey or worse on the hole before. Competitive golf is a lot about momentum. Executing a good shot after a bad shot helps you keep a positive attitude. As teaching professionals, we need to teach our students how to keep the wheels from falling off once they hit a bad shot or have a bad hole. Some of this is about teaching how to hit proper recovery shots, and the other is about maintaining a positive attitude when things go south. 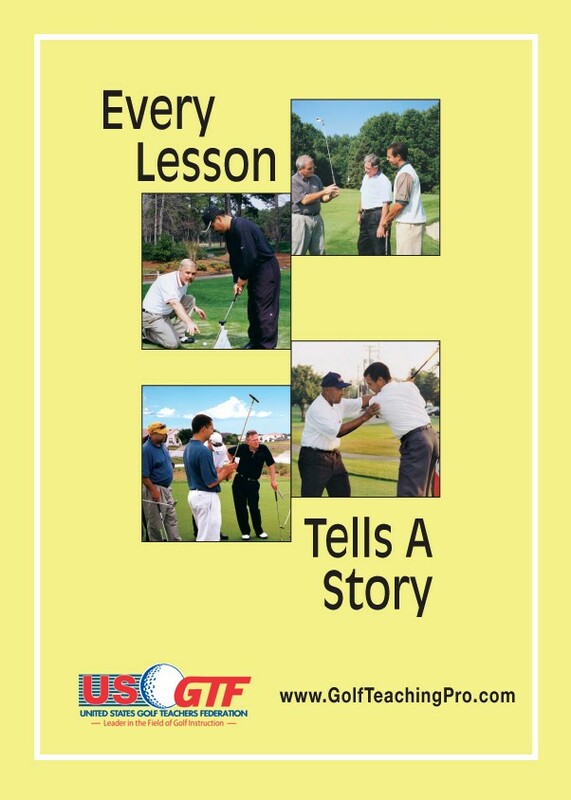 One great way to teach these skills is to go on the course with your students for playing lessons. It allows you to see how they handle bad situations and what recovery shots they need to learn. In addition, it provides you with an opportunity to get out on the course and play a little golf yourself!